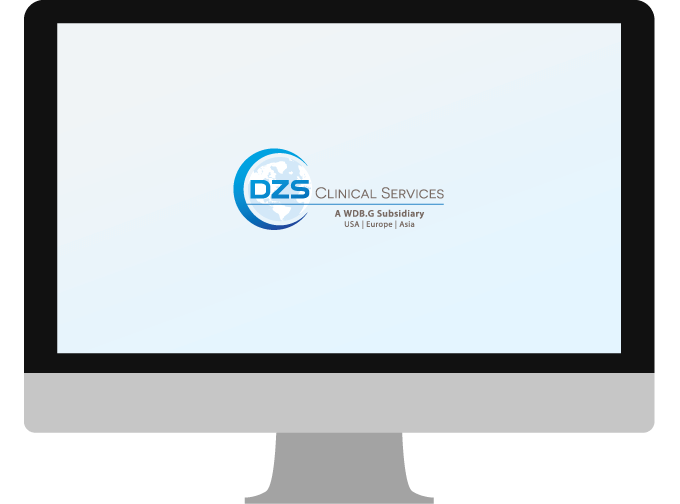 DZS Clinical Services provides full-service clinical development capabilities and data analytics solutions to maximize efficiencies in your global clinical trials. 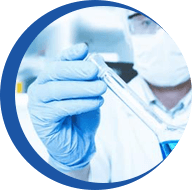 Long-standing expertise in a wide range of services in clinical research, testing, safety and quality control. Significant experience navigating international medical device regulations to bring products to market quickly and in full compliance. Deep understanding of the unique circumstances involved with partnering with government agencies and nonprofit organizations.